Remastering of Glen Southern's Classic Silo Tutorial Videos! We've had an ongoing #SiloFeatureRequest that isn't really a feature, but an ask to have the Glen Southern tutorial videos in higher quality. We're really excited to share these remade videos with you! 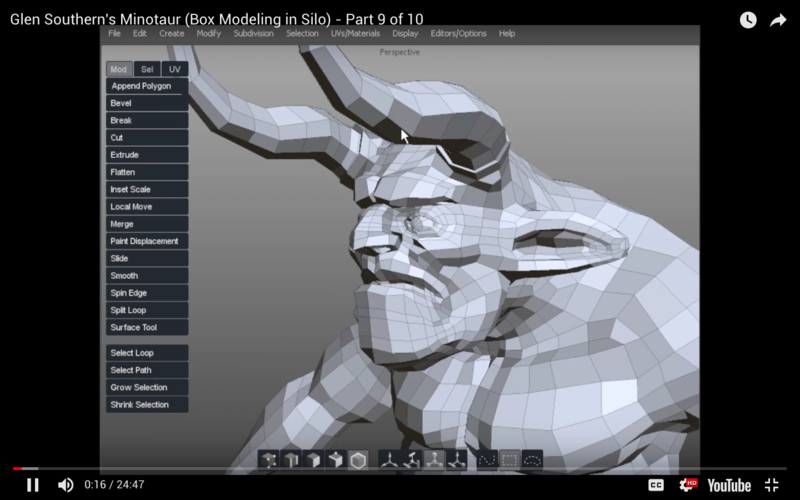 Glen's Silo Fundamentals series is first, with the Minotaur (box modeling) and Alien (point-by-point modeling) to come next! Check them out as they come out on our YouTube channel, or follow us on Twitter or Facebook to get notified as each one arrives! Thanks as always for being part of this fantastic Silo community. 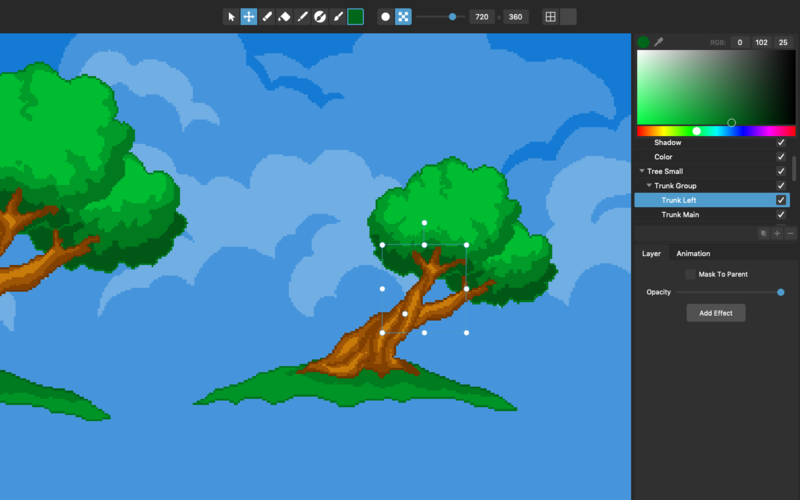 Pixelmash 1.0.20 released – major new features including custom pivots/character rigging support! 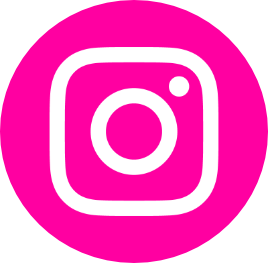 Hi everyone, Pixelmash updates are coming fast and furious and we've just set live a new update (version 1.0.20) that includes some very powerful new features that people have requested. Custom layer pivots even let you essentially create rigged(!) pixel art characters! 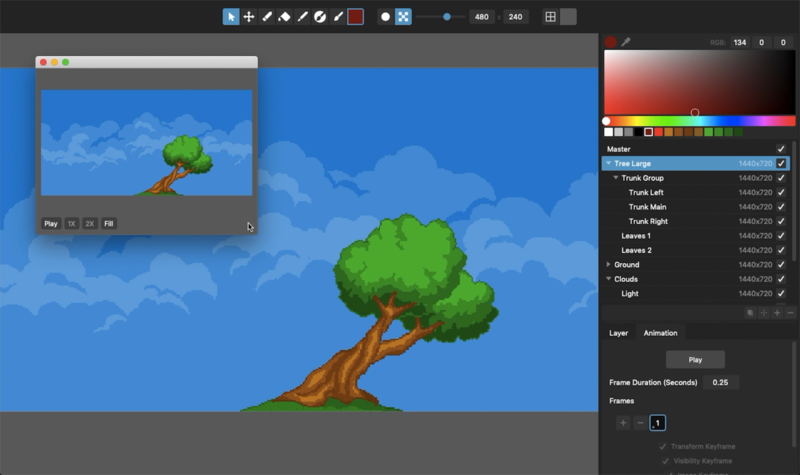 Grab the update wherever you purchased Pixelmash originally (nevercenter.com, Steam, the Mac App Store). Be sure to use the Send Feedback option in the Help menu in the app to tell us what to add/improve/fix next! Silo 2.5.6 with beta GoZ support is now available! Silo 2.5.6 is now available, and it adds a significant new feature: GoZBrush support for sending models back and forth between Silo and Pixologic's ZBrush. Please note that this feature is currently in beta and may not work for all users. *You may lose work*, so avoid using it for critical tasks during the beta. Theoretically, though, all should be well. If you run into any trouble, please let us know by emailing support[at]nevercenter.com. Step 1: Make sure ZBrush is installed on your machine. 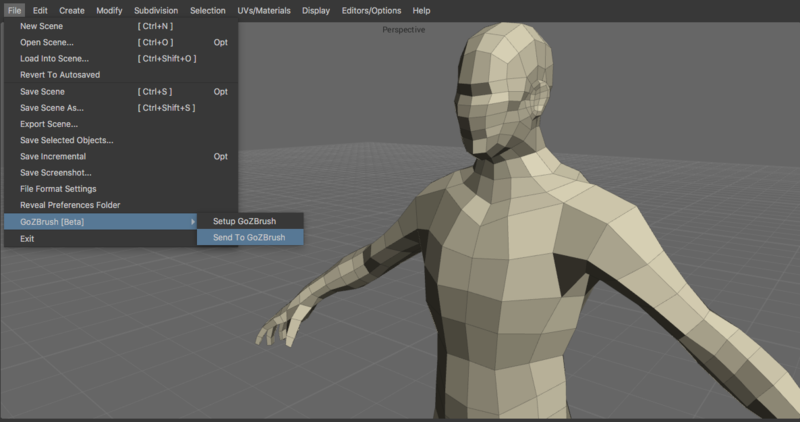 Step 2: In Silo, go to "File > GoZBrush > Setup GoZBrush". 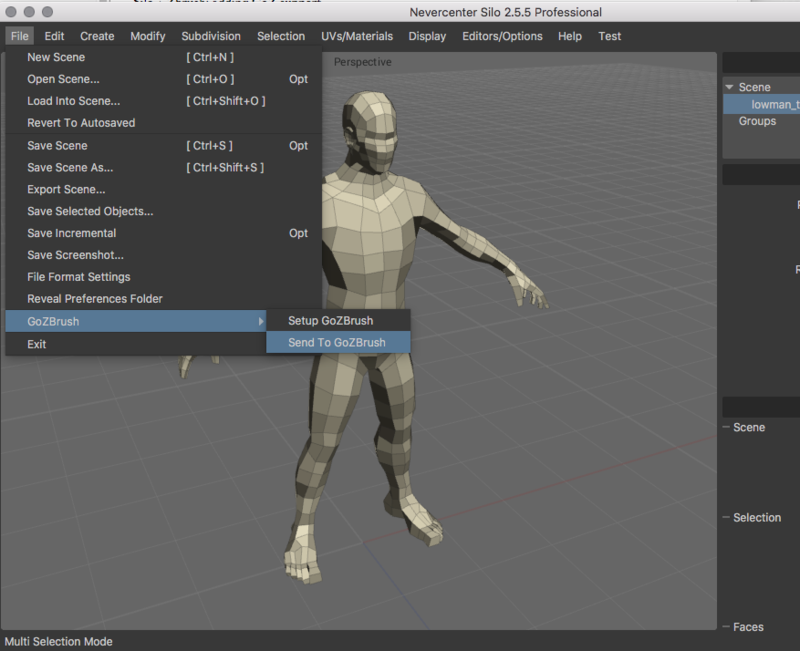 This will add Silo to ZBrush's list of applications it can interact with. Step 3: Try sending a test model from Silo to ZBrush via "File > GoZBrush > Send To GoZBrush". This is how you save files out from Silo when you want them to appear in ZBrush. That should be all you need to do. If you run into trouble, restarting ZBrush might help. If you still run into trouble, let us know. We appreciate your beta feedback. A little sneak peek: we're currently in the process of adding GoZBrush support to Silo, which will allow you to easily send models back and forth between Silo and Pixologic's ZBrush as you work. Assuming we can get over a final few tricky implementation hurdles, you should see this update quite soon. Silo and ZBrush have always made an ideal pairing, and GoZ support will make them even better.